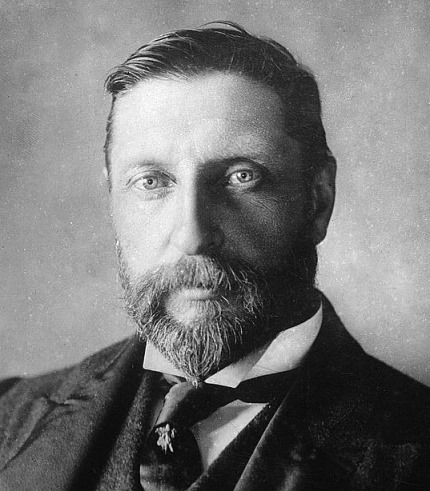 Sir Henry Rider Haggard - the famous English author who spent a considerable time in the Wakkerstroom area, which inspired him to write books like 'King Soloman's Mines' and 'She' - the last-named being where the acronym SWAMBO (She Who Always Must Be Obeyed) originated from; that we all use so regularly these days. In our news feature today we explore the route up to the summit of Ossewakop and the story behind that giant oxwagon mural on the mountainside which is more than 30m high and built by schoolboys in 1938 as well as unpacking Haggard's involvement in the town of Wakkerstroom and the influence of that larger than life character Swart Dirk Uys on the town and surrounds. Did you know that the official name of Wakkerstroom is actually Marthinus Wesselstroom? Whilst the route up the mountain is not much more than a Grade 2, there are some nasty tyre eating rocks up there, where our camera vehicle lost two tyres in the space of 30 minutes, turning this video into our most expensive to date! Here is the link: https://bit.ly/2GfJ0nf and as always it's free to all Wild Dogs members until the end of the Easter weekend. And so day by day, we learn more and more about South Africa. Ride safely over the Easter holidays!